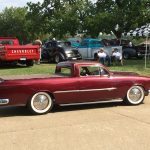 2014 KKOA Leadsled Spectacular Salina, KS. 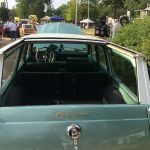 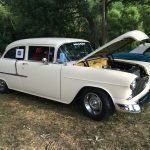 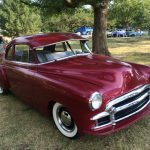 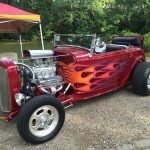 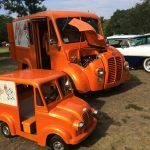 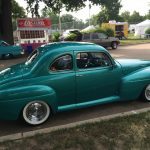 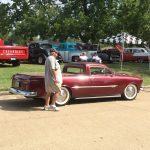 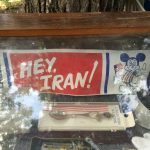 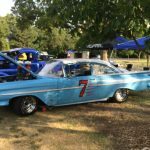 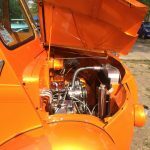 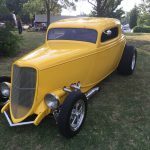 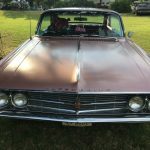 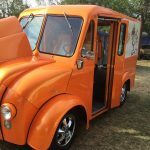 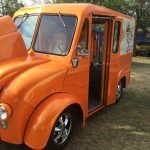 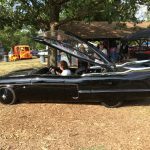 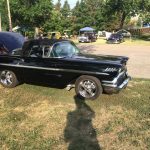 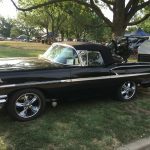 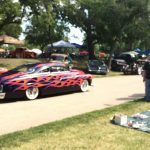 We attended the 34th Annual Kustom Kemps Of America Leadsled Spectacular in July this year, and what a show! 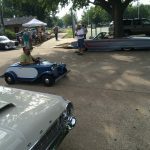 There were so many cars there we will have to make two posts. 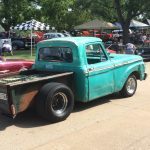 It was hotter in Salina than it was in Dallas that weekend, and since it was an outdoor show we did our fair share of sweating – but was it ever worth it. 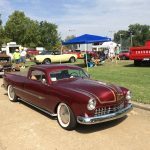 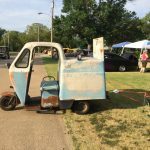 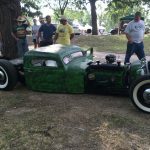 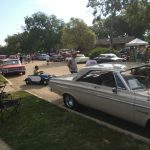 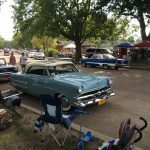 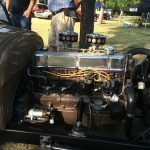 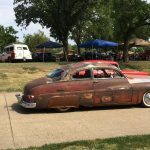 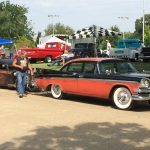 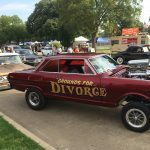 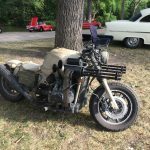 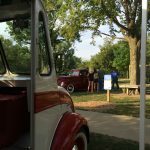 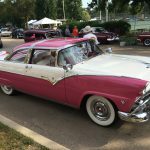 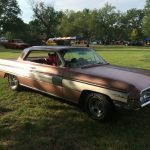 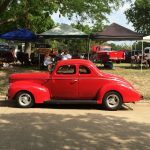 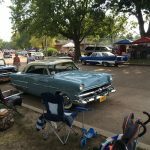 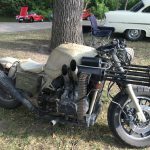 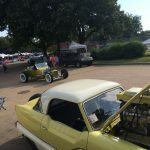 1800+ incredible Kustom Kars, classics, and rat rods were there to soak up the sun with us and enjoy the hospitality of Salina. 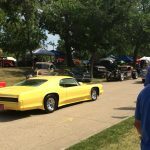 We will be back next year for the 35th annual, that’s for sure. 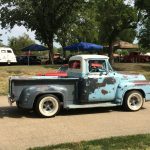 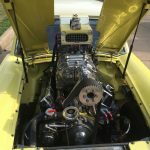 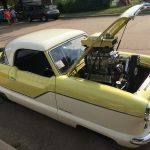 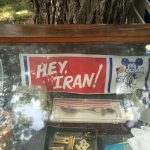 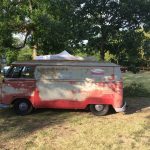 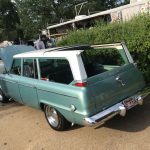 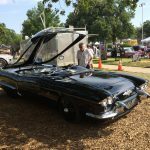 Previous Post: Dallas Cars and Coffee August.